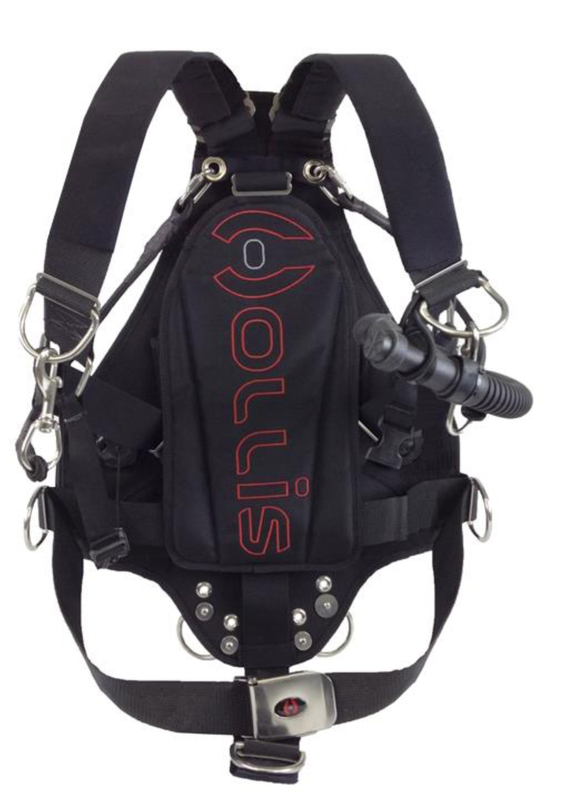 Hollis "SMS" sidemount systems have been designed not just with cave divers in mind, but any sidemount diver. The SMS 50 is no exception. Built for sidemount only, this kit can be used in any environment from open water to overhead. Includes an adjustable, one size fits most harness based on a minimalist design; ideal for traveling sidemounters.